If you’re worried about how you’ll pay for out-of-pocket Medicare costs like premiums, deductibles, and copayments, a Medigap plan may be right for you. 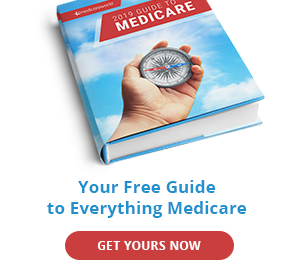 Medigap (also known as Medicare Supplement) currently offers 10 plans that help you fill the gaps in your Medicare coverage. 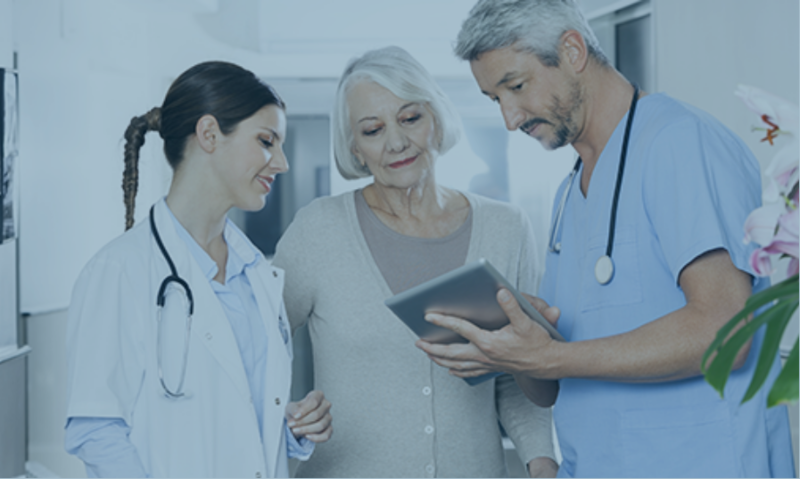 These plans are standard across most states with the exception of Massachusetts, Minnesota, and Wisconsin that have their own standard Medigap plans. The three most popular Medigap plans are Plan F, Plan G, and Plan N. It’s important that you choose the right plan for you, and that you enroll on time. Get free help choosing a Medigap plan through your State Health Insurance Assistance Program (SHIP). The best time to enroll in a Medigap policy is during your Medigap Open Enrollment Period. This six-month period begins the first day of the month you have Part B coverage, as long as you are 65 or older. For example, if you turn 65 on May 22 and enroll in Part B immediately, your Medigap Open Enrollment Period will start June 1 and last for six months. You may decide to wait to enroll in Part B coverage if you or your spouse is working and has insurance through an employer. This may qualify you for a Special Enrollment Period (SEP). 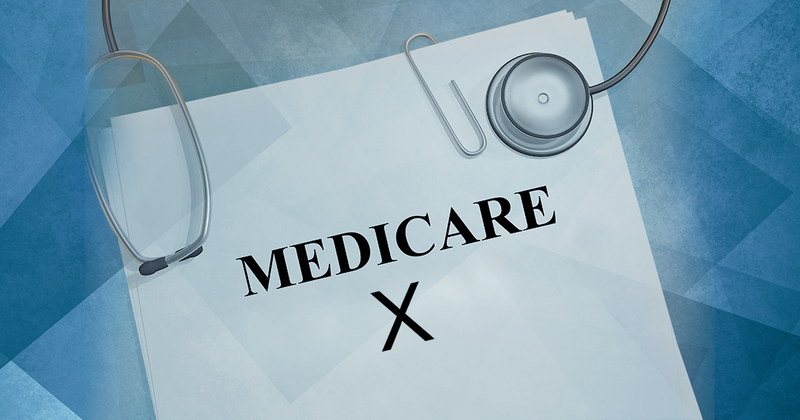 Eligibility for a SEP is determined by the Centers for Medicare & Medicaid Services. CMS can be reached at 1-800-MEDICARE (1-800-633-4227). TTY users should call 1-877-486-2048. If you don’t enroll during your Medigap Open Enrollment Period, you could be subject to medical underwriting. Medical underwriting is a practice in which a healthcare policy may exclude and limit services or charge you higher premiumsbased on your health history. Your policy can also deny you coverage or delay coverage if you have any pre-existing conditions, so it’s important to enroll on time. Plan F is by far the most popular Medigap plan with 57% of all Medigap beneficiaries enrolled in this plan. Plan F is so popular because it offers comprehensive benefits and first-dollar coverage; meaning that Part A and Part B deductibles are covered, so you pay nothing before Medicare benefits kick in. This is the best plan for you if you have serious or chronic health conditions with a lot of medical expenses each year. However, this plan does have higher premiums, so weigh your pros and cons before choosing Plan F.
Note: the most important thing to know about Plan F is that it’s being phased out in 2020. If you are already enrolled by that time, you will be grandfathered in. Plan C, another popular Medigap plan, is also being phased out in 2020. Plan G is different from Plan F in only one regard: Plan G does not cover the Part B deductible. Otherwise, Plan F and Plan G function the same. Like Plan F, Plan G also offers coverage for Part B excess charges. Plan F and Plan G both allow maximum flexibility to choose health care providers. If you see a provider that does not participate in Medicare, they can charge you up to 15% more than the standard Medicare rate. 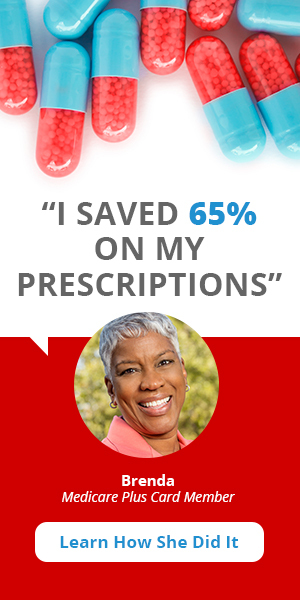 Unless you have Medigap Plan F or Plan G, you will pay this difference out-of-pocket. Note: there is no plan to phase out Plan G. It’s here to stay. You might have a copay of up to $20 for doctor visits and $50 for hospital visits that don’t result in admission. Like Plan G, Plan N has no plans of being phased out in 2020. Compare all Medigap plans using the chart below. All letter plans will have the same coverage no matter where you live. For example, a Medigap Plan A in Florida will offer the same benefits as one in Tennessee. No switching. Unless you move out of your policy service area, you may not be able to switch Medigap policies once you’ve passed your Initial Enrollment Period: the three months before you turn 65, your birth month, and the three months following your birth month. Medical underwriting. Once your Medigap Open Enrollment Period expires, you could be subject to medical underwriting if you apply for a new plan. This means the private insurance company that provides Medigap can exclude and limit services, deny coverage, or charge you higher premiums for coverage. No trading up. Some states have an Annual Enrollment Period for Medigap around the month of your birthday. You can change Medigap plans without medical underwriting, but only for plans with the same or lower benefits than your existing plan. Be informed. When enrolling, be sure to discuss options with an experienced Medicare broker who can do a cost-benefit analysis so you can enroll in the right plan the first time around.